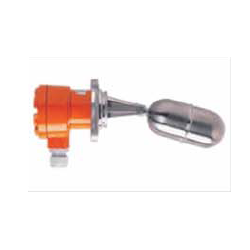 We are a leading Manufacturer of differential pressure level transmitter, float board level indicator, magnetic float switch, conductivity level switch, cable float switch and liquid level switch from Ahmedabad, India. 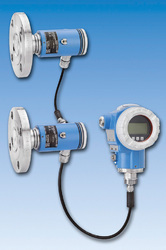 we are manufacturer of Differential Pressure Level Transmitter. 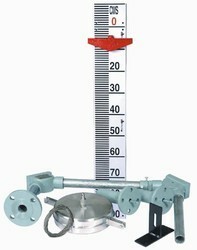 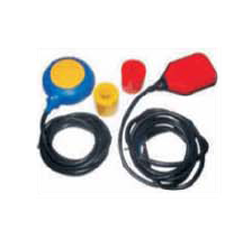 we are the manufacturer of Float Board Level Indicator. 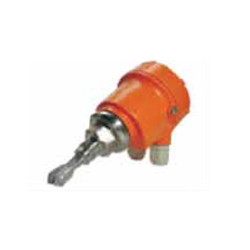 we are the manufacturer of Magnetic Float Switch. 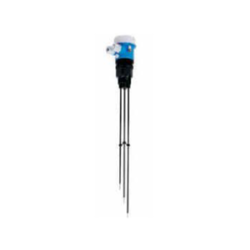 we are the manufacturer of Paddle Level Switch. 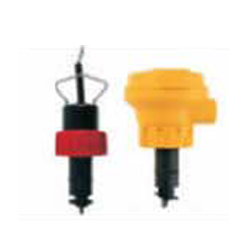 we are manufacturer of Side Mounted Float Switch.